St. 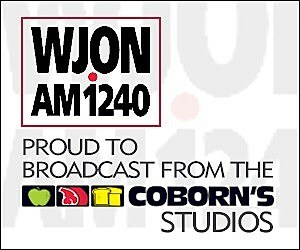 Cloud State University President Robbyn Wacker joined me on WJON today. She talked about the high school tours she's been on in the last month to Big Lake, Cambridge-Isanti, St. Michael-Albertville and Alexandria. The Twins lost 10-4 in Houston against the Astros last night. The Twins went out to a 3-0 lead in the first inning only to see Houston come storming back and they showed how impressive they can hit the ball.